FX-Sport VRX running sport headphones James Ellis. Best headphones for running. 8 and 12 week running programmes. ALSO, check out our great fartlek/HIIT running sessions here. When James is not pounding the roads, he manages his running store [ www.i-run.co.uk ], writes blogs, offers advice and custom training programmes, as well as product reviews. James has created some great Interval training sessions for us which can be used as a fantastic alternative to straight running at any level. He has also prepared some 8 and 12 week training programmes for a variety of distances and time goals, as well as the classic “Couch to 5k” programme. 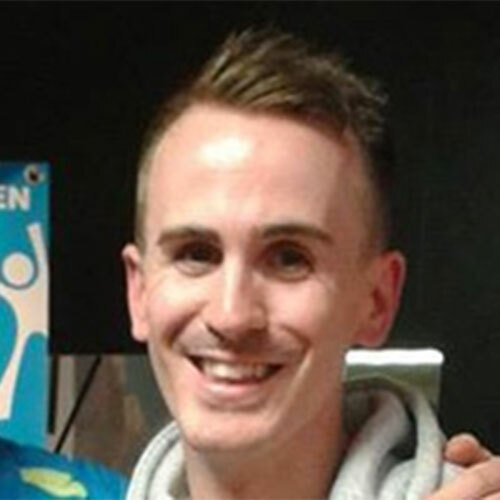 James has a wealth of experience in many aspects of run training at all levels and is a valued addition to our team.